Breeding only true Ragdolls with Blue eyes and Aqua. 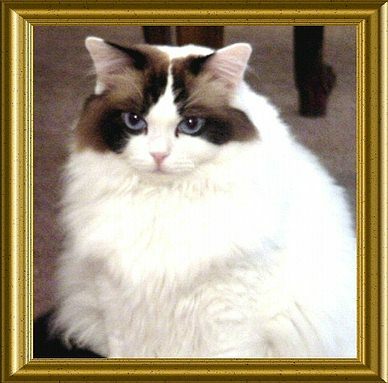 I have been breeding the Ragdoll since 2002 and have a wonderful cherished reputation for providing people with beautiful cats in and out of the Maryland area, we offer many references if asked and kittens come with a health guarantee, all of our cats and kittens have different personalitys and different needs and we try very hard to match you with what you are most looking for,we do not ship pet kittens and only ship very few show breeders out of Baltimore. 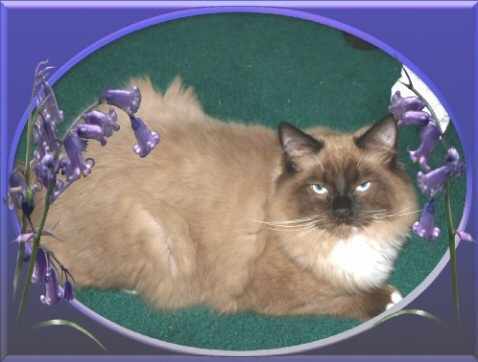 I became a TICA registered hobby breeder because I love cats and the ragdoll is one of my favorites, all of our cats have free run of the home and kittens are raised in set up rooms so there is no caging, we are not a cattery but a pet home, most of our kittens go to friends and family and or to loving homes who meet the requirements, we contract all of our kittens to be sure they end up in forever homes. my job is to make sure all cats and kittens have access to fresh water, high quality food, clean litter and to be handled and socialised, vet care and so on. A little about me, although I am not a vet or doctor I have studied animal and human health since my teens and wanted to start a breeding program to produce healthy nice pets for people to love, by learning about health and genetics I have been doing just that for many years. I grew up in Baltimore Maryland and now am living in Conowingo Maryland. 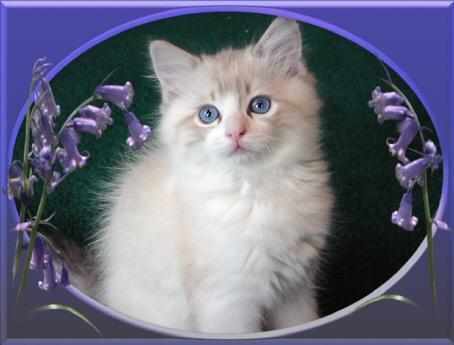 When you get a ragdoll kitten from us you not only get a beautiful cat you will get lifelong support and a 3 year against certain genetic defects and a 3 day money back guarantee in any life threatning situation.